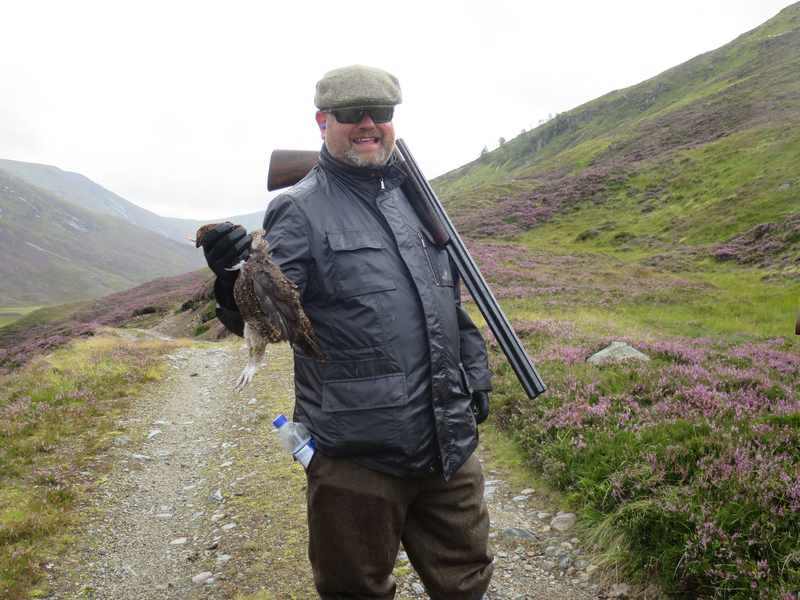 We can offer driven grouse in Perthshire and in the Scottish Borders and a driven grouse day is considered by many to be the pinnacle of all shooting in Scotland, this is reflected in the price. 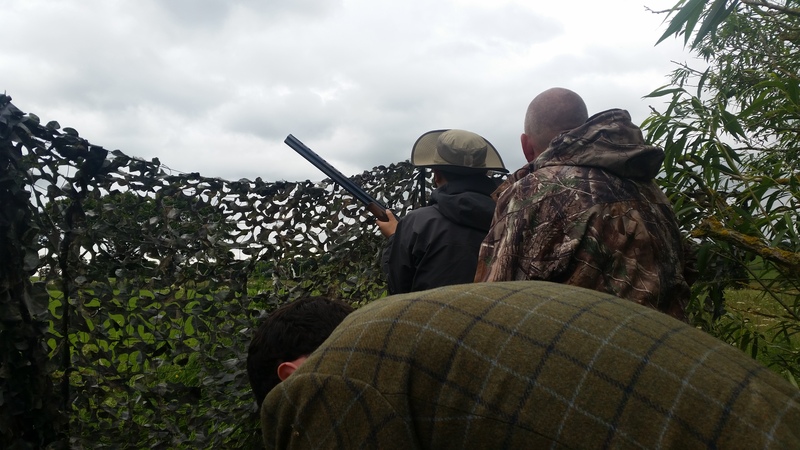 Driven shooting takes place in the Scottish Borders, Perthshire and in the Kingdom of Fife and we can offer day ranging from 100 to 500 birds. 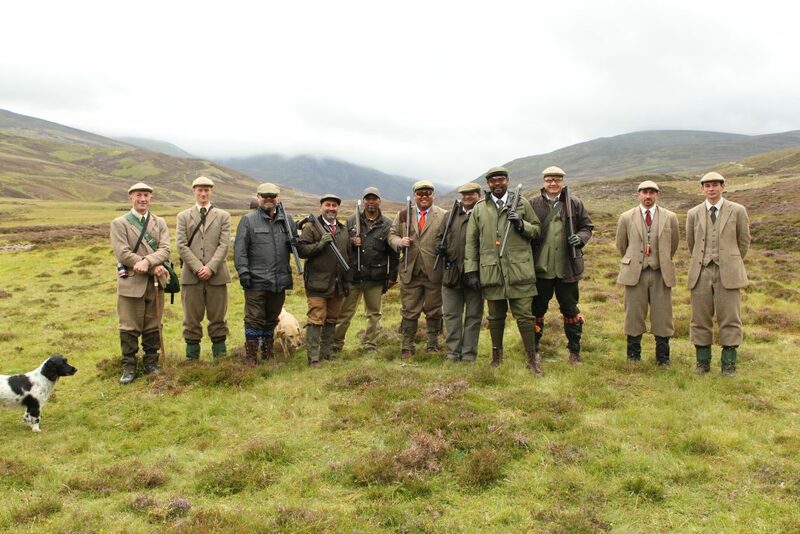 A walked up pheasant and partridge day represents probably the best experience to price ratio of all the types of wing shooting in Scotland. 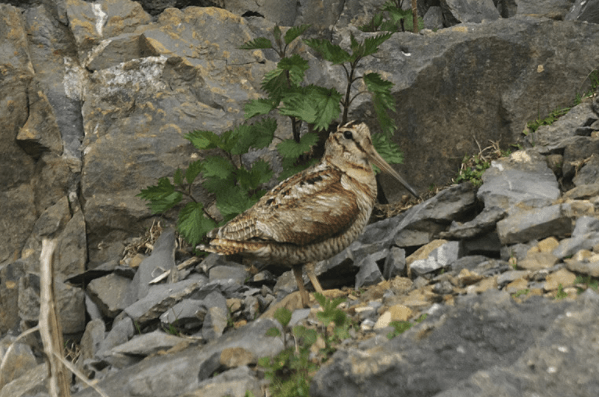 The variety of species on offer allows for a varied and interesting shooting experience with no two days being the same. 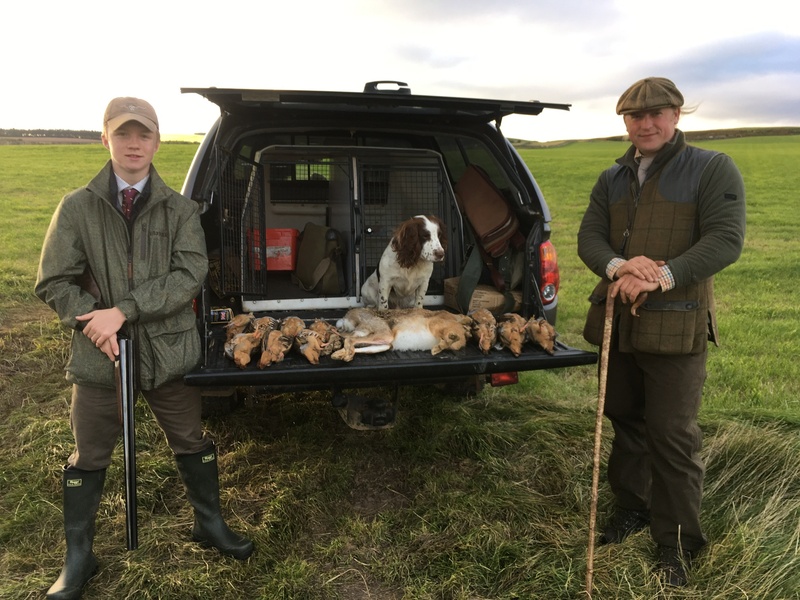 We can provide mainly pheasant days in Perthshire or partridge focused days in the Scottish Borders with plenty of mixed days to be had across the Borders, Perthshire and the Kingdom of Fife. Walked up woodcock shooting is rather unique in the pantheon of wing shooting in Scotland in that it has an extremely limited season and is limited to a few certain areas of Scotland. The woodcock arrive in Scotland from Scandinavia after the 1st full moon in November and the season runs until the end of January (technically 20th February but all shooting in effect ends on 31st January). Woodcock fly in a uniquely challenging way, jinking left and right through the trees at high speed making them a quarry only for skilled and experienced shots, indeed getting a “left and right” woodcock (i.e. 2 consecutive woodcock in the same movement without reloading on a side by side shotgun) is something remembered and boasted about for years by those who achieve it. 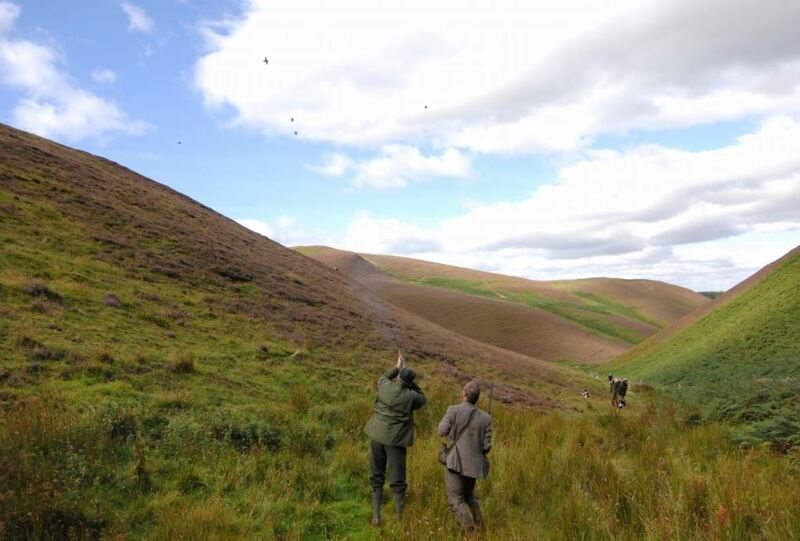 Probably the most accessible type of wing shooting in Scotland (both cost wise and in terms of being suitable for beginners) is wood pigeon shooting. Wood pigeon shooting takes place from a hide usually set in the hedgerow on the edge of a freshly planted or harvested field. As shooting takes place individually it is the perfect opportunity for a novice (with an instructor) to get practice at wing shooting. There is no closed season for wood pigeon but it is very weather dependent and it is recommend shooting takes place around either harvest time or when fields are being planted. Although it is suitable for beginners wood pigeon shooting can also be an exciting day for even the most experienced shots, there is a reason they are often referred to as the “grey grouse”!